The decision is made! You’ve just scheduled your furnace or air conditioning installation call to get your new high efficiency, cost-saving unit installed. Congratulations! 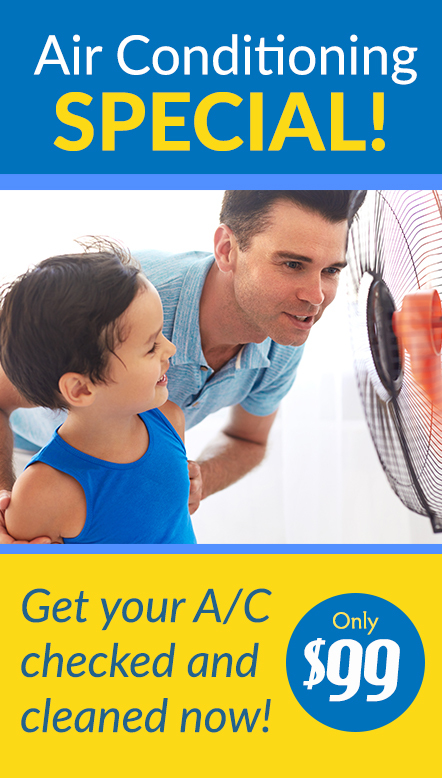 You will be the beneficiary of reduced cooling bills, a smaller carbon footprint and the highest efficiency rating you can buy when purchase an air conditioning unit from Ray N. Welter Heating. • Welter Heating technicians will always contact you to let you know when they are en route to your home. • The air conditioning installation professionals always arrive in a van clearly identified with the Welter Heating logo. • No matter how long it takes, Welter Heating professionals will stay at your home until the job is complete. • Our state certified and trained professionals are recognized for treating both customers and their homes with the highest respect. • If you have a Welter Heating technician conduct a service call to your existing unit, they will do everything they can to provide a complete repair. • Welter Heating professionals will only suggest an upgrade when they find no viable option for repairing your current air conditioning unit. 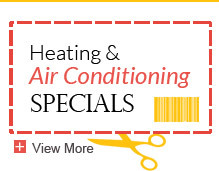 Welter Heating has a reputation for providing the highest quality service and professionalism. 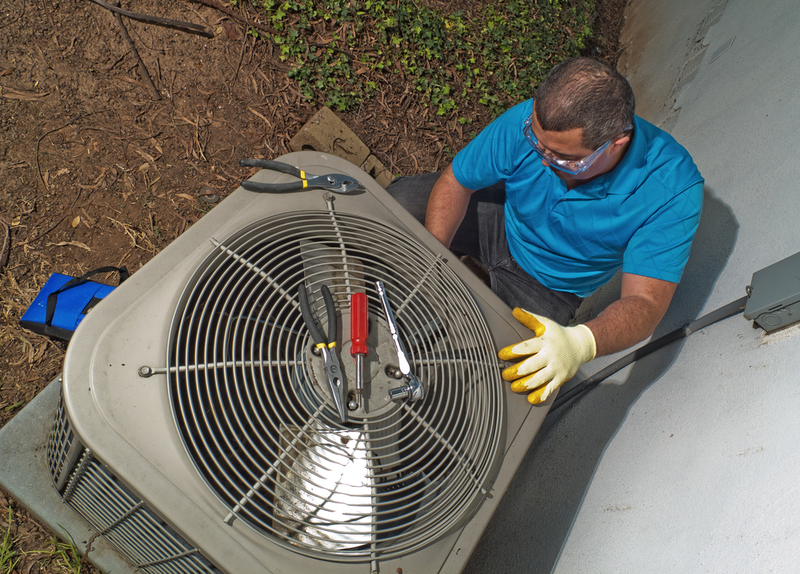 Our staff understands the unique needs of the communities they serve and have installed and maintained over 100,000 central air conditioning, furnaces and air quality purifiers during our hundred years of operation. Welter Heating has the benefit of professional experience. 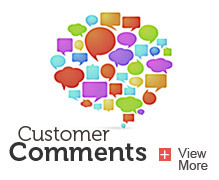 In fact, all of the members of our EPA-certified team are seasoned professionals with over 20 years of experience. If you are interested in learning whether a new air conditioning system is right for you, contact us for a consultation. For more tips and helpful cooling and heating advice, visit the Welter Heating blog for new articles each month.